New Delhi : Chief Minister Arvind Kejriwal led Aam Aadmi Party on Thursday announced Rs 41,129 crore budget with major segment dedicated to education sector. 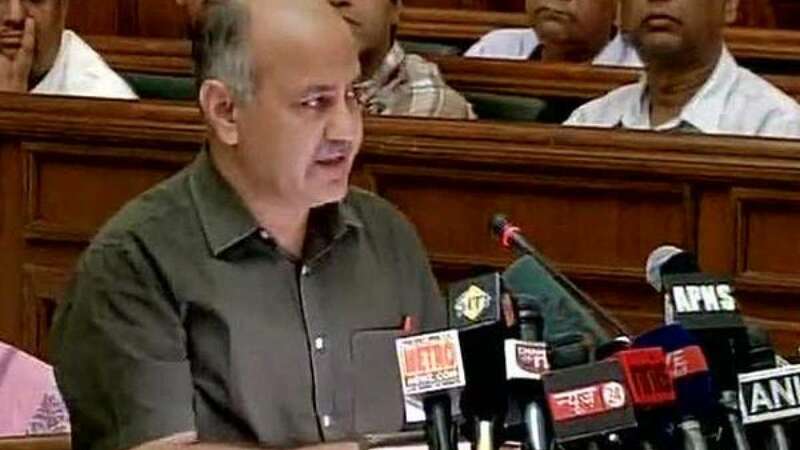 "This is the country's first Swaraj Budget prepared by the Aam Aadmi (common man)," Manish Sisodia, the Delhi Finance Minister. Last year Arun Jaitley, under President rule had presented a budhet of Rs 36,776 crores.